Forget the long lines and confusion associated with finding transportation from the many Charlotte Douglas International Airport arrivals. Skip the taxis and shuttles and travel with confidence by scheduling a private vehicle. 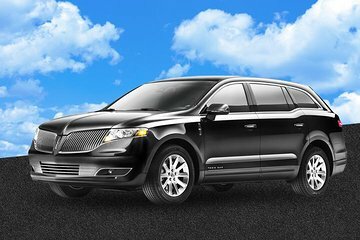 Choose from a three-person sedan or a five-passenger sports utility vehicle. Then sit back and relax as the vehicle travels from the airport to any Charlotte, Ballantyne or Huntersville accommodation.